Fly fishing for trout includes a long list of rules and techniques that most professional guides will tell you must be strictly followed in order to consistently catch fish. From mending properly to choosing the right fly pattern, you may have read a lot about many of these tactics in our library of blogs, and there is no doubt that understanding and executing the foundations of fly fishing leads to being among the select group of anglers who always seem to catch the majority of the fish. But, because there are times when some of my clients may not be able to perfectly execute a world class drag-free drift or keep a small dry fly floating on the surface, I’ve learned that the “textbook” presentation is not always the best way to catch fish and trout can be coaxed into eating even when intentionally breaking the rules. It is important for all anglers of any skill level to remember that getting stuck in a fishless rut is often the result of mindlessly repeating what usually works. Too many times to pass off as coincidence, I’ve noticed that breaking the rules of fly fishing is sometimes the best way to put either a lot of trout or a really big trout in the net. Skating a caddis dry convinced this brown to eat! How important is completely dead-drifting your fly, whether a dry or nymph, to catching trout? Stand next to a professional fly fishing guide or ride in the back of his boat for a day and you’ll likely hear him say the word “Mend” around a thousand times to his clients. The ugly truth, however, is sometimes much different. In over fifteen years of guiding and over thirty fishing on my own, I’ve witnessed thousands of trout eat flies that were dragging, sunk or otherwise doing something undesirable. I’ve learned not stress about drag-free drifts. Some of the most consistent strikes you’ll have while nymphing come at the very end of your drift or when you unintentionally move the fly while mending and your flies begin to quickly rise or swing. In other words, the flies are moving “unnaturally” according to some experts. Too many anglers give up on their drift before this movement occurs and they miss out on a lot of opportunities. Feeding trout will move to eat a fly, so purposely swinging your nymph rig during an insect emergence can result in more strikes from aggressive fish. 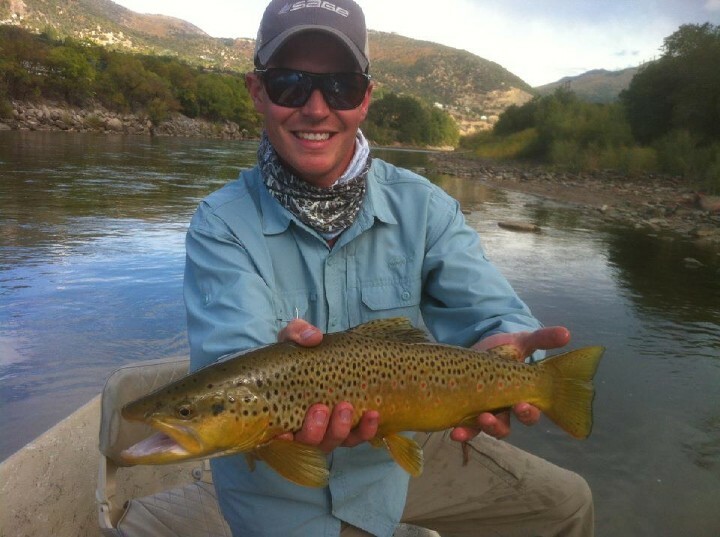 The necessity of drag-free drift can be even more overblown while dry fly fishing. Nymphing catches fish and a lot of them. It’s also arguably the easiest way for novice anglers to catch fish. Strike indicators have evolved over the last decade. This has made catching trout even easier and have finally “devolved” into what they truly are-bobbers. I truly believe this has resulted in too many anglers using bobbers and nymphs as a crutch. It is simply automatic for them to fish this way when hatches are sparse and there are no rising trout. Apparently, slinging lead split shot and a big fat bobber, getting tangled and constantly rerigging lost flies is acceptable when trout aren’t rising. But, part of the goal of fly fishing should be to have fun. Dry fly fishing is undeniably way more fun than staring at a bobber. Trust me, trout still eat dry flies. Remember the big trout that tried to eat your Thingamabobber? These days, most anglers think nymph first and reach for the dry flies only when trout are rising and this can be a mistake. It’s easy to reason that because trout aren’t actively eating on the surface that fishing dry flies will be futile. Trout, however, especially during the summer and early fall, are programmed to look up for food. When no hatch is present and without millions of natural insects to mimic, anglers can fish searching and attractor patterns with great success. I think a lot of anglers have forgotten how much fun and how productive it can be to simply prospect the water with a Royal Wulff. They’ve been taught to rely on pounding on a deep run with a couple of weighted beadheads. 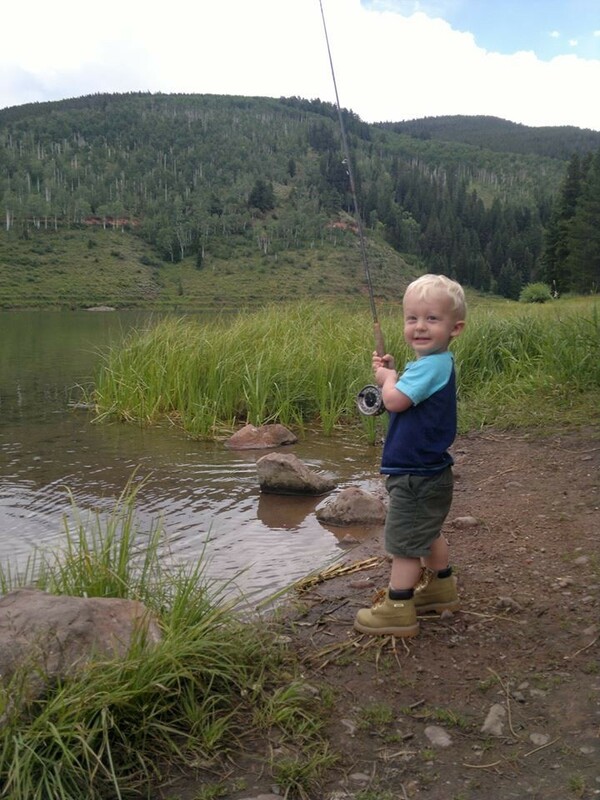 For example, float fishermen usually revert to dredging the middle of the river on the Roaring Fork as soon as the Green Drake hatch ends and the water drops. Meanwhile, the fish still lurking near the banks will rise to eat attractor dry flies all summer. 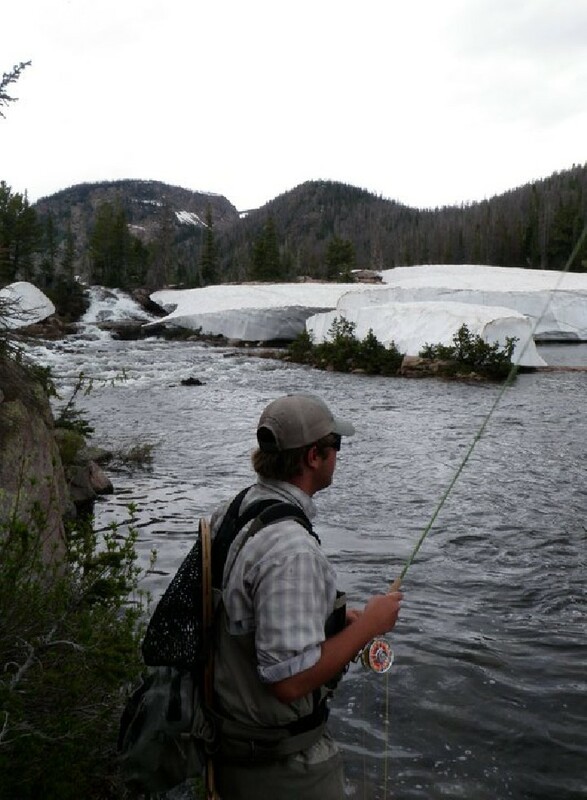 I’ve heard it over and over from noted angling authorities on proving grounds like the Frying Pan in Colorado, the Henry’s Fork in Idaho and Depuy’s Spring Creek in Montana. “These fish have seen it all. You’ve got to go down to at least 6X but 7X is better”. Playing by those rules for a long time made sense to fish fine, light tippet with tiny flies to overly pressured, educated trout. 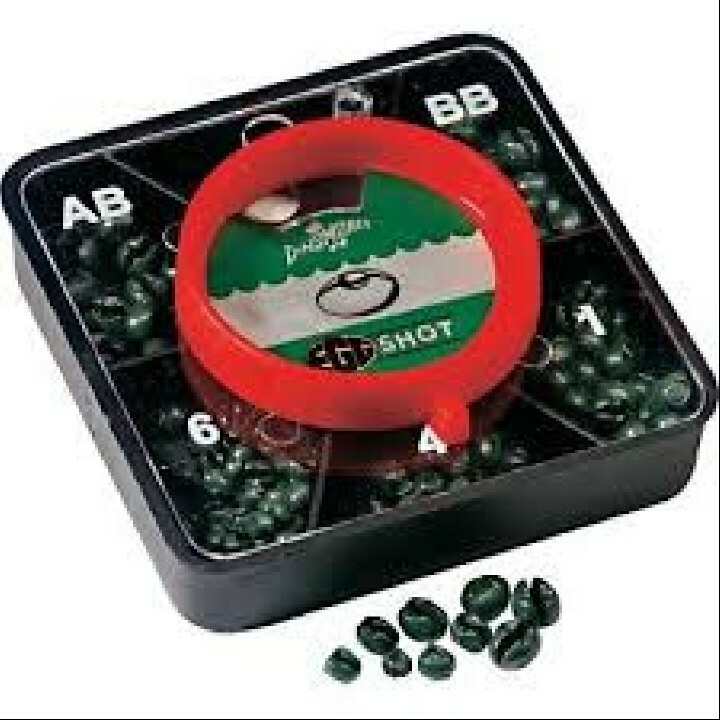 Once I bought a spool of barely visible 8X that I never used because my outlook on the necessity of very light tippet changed. I came to the conclusion that one of the best steps you can take in fly fishing for trout, especially large trout is to use the heaviest tippet you can possibly get away with. During a crowded, low-water, late winter day on the world-famous Frying Pan River, I almost panicked when I found myself with nothing but 3X and 4X in my pack. The Pan’s angler-savvy, finicky trout recognized fly patterns by name. This fish would never eat a fake bug tied on with anything bigger than 6X. Guess what? I hammered fish all day long on nymphs and dry flies with tippet I could barely fit through the eye of the hook. Then I read a very in-depth article that explained trout feeding was based purely on instinctual positive triggers. Simply put, if it looks good they eat it. A 1/1000 of an inch difference in tippet diameter between 5X and 4X will not matter. Based on my fly fishing experiences, it was true. I stopped carrying 6X a long time ago and use 5X rarely and for only the smallest of flies. For most dry fly and nymph fishing for trout, 4X is my staple. I prefer 3X with flies size 10 and up. In stained water, fishing big stonefly nymphs or San Juan Worms, 2X is not too heavy. With a simpler, more reliable tippet system, the catch rate for myself and my clients has gone up. This works even on heavily pressured waters with “smart fish that have seen it all”. The benefits are numerous. You’ll lose a lot less flies. Anglers can play big fish more aggressively without breaking them off. This leads to landing and releasing fish faster which is better for the fish. Tying good knots is much easier with 4x than 6x. Ever try setting the hook without breaking 7x? Concerns about heavier diameter negatively impacting realistic presentations can be overcome. You can use a longer piece of 4x tippet for a good drift rather than downsizing. These aren’t the only fly fishing rules that can be bent/broken once in while. Be flexible and have fun! I am not downplaying the importance of mending, or proper techniques and gear choices. While all anglers should learn and use time-tested strategies to catch trout, try breaking some rules on the water occasionally. You might find yourself with a few new tricks that you can use to land more trout.